The Indian government’s minister for road transport and highways, Nitin Gadkari, has revealed that all electric vehicles (EVs) in India will get green number plates. He has also revealed the reason behind the same. It is to allow electric vehicles to make use of various government benefits earmarked for them, such as preferential parking, free entry in congested zones and concessional toll charges. Using green number plates will allow EVs to be easily identified for these benefits. The government has approved distinctive green licence plates for electric vehicles to encourage people to use electric vehicles. Such vehicles will be fitted with green licence plates bearing numbers in white fonts for private cars and yellow font for taxis. Exemption from permit will be a game changer as restricted permit regime is a major concern. E-rickshaw growth is attributable to the permit exemption and there is scope to extend the exemption to e-buses, e-taxis, e-autos and e-bikes. 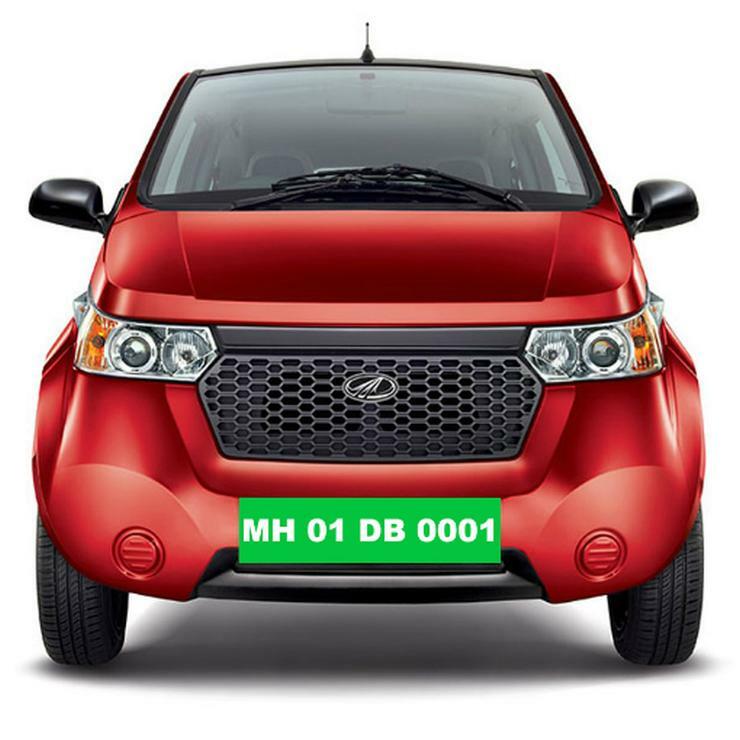 E-autos and e-buses may have a big impact since getting a new permit is extremely difficult. The government is also planning to give new transport permits only to electric vehicles in specific categories, making more transport operators opt for these vehicles. This is expected to have a large impact as many large cities of India have stopped issuing permits for new transport vehicles such as autorickshaws and private buses for intra-city use. The issuance of new permits only to electric vehicles could be a game changer, leading to faster adoption of EVs. The Indian government is also planning to exempt many electric vehicle components, such as batteries and electric motors, from duties, making EVs much cheaper than before. All these measures are being rolled out in order to reduce pollution and India’s dependence on crude oil imports. Currently, EVs are not very popular in India, except for specific segments such as e-rickshaws. In the near future, more EVs are likely to be launched across vehicle segments in India, both for private buyers and transport operators.